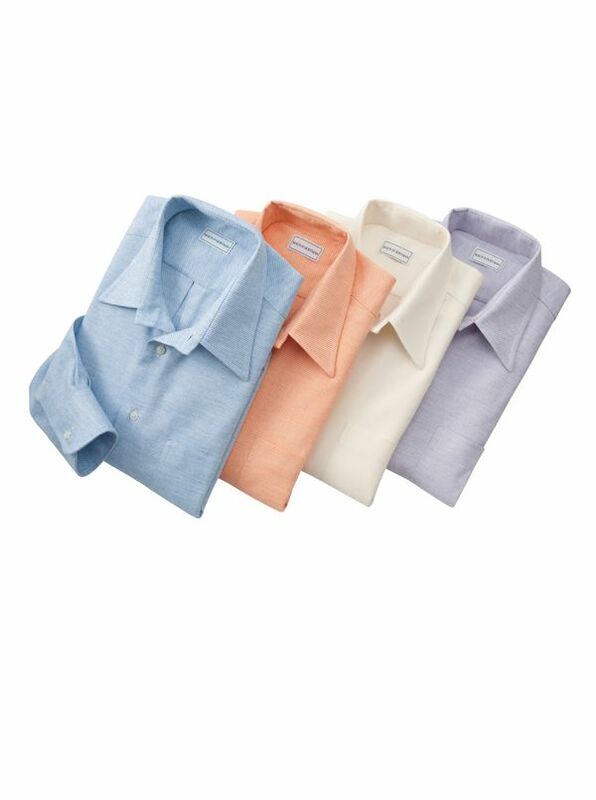 Regent Cotton and Cashmere Twill Shirts are just as soft and comfortable as they are easy and elegant. Tailored in America of a steep twill of 97% cotton/3% cashmere woven in Italy. With soft point collar, long sleeves, single pocket.